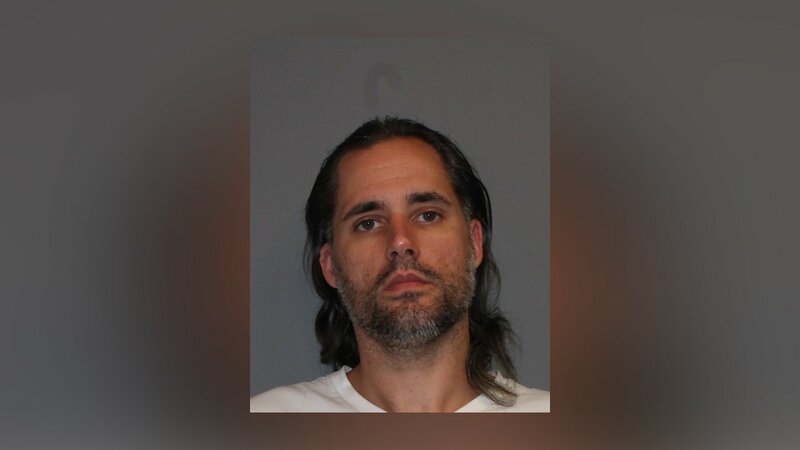 NORWALK, Connecticut (WABC) -- Police in Connecticut are renewing their search for a murderer, ten years after a man was killed in a public housing complex. Norwalk police announced a $50,000 reward for information leading to an arrest in Laray Moore's murder. Moore, who was known as Mookie, was shot and killed on June 29, 2006 in Norwalk. In 2015, a similar $50,000 reward was offered in the same case.